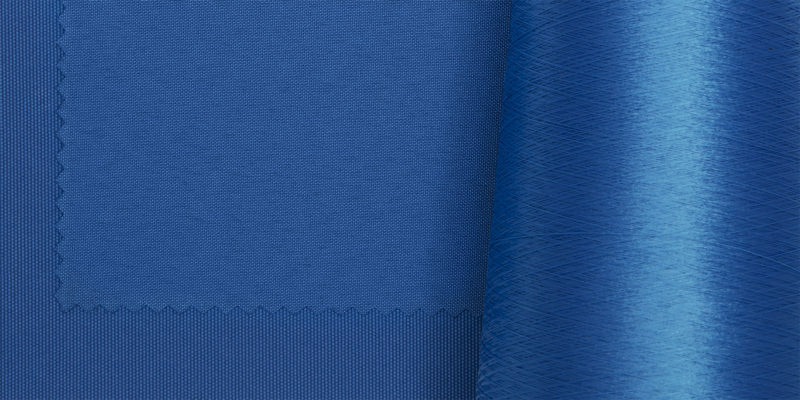 The SpinDye®-coloring method focuses primarily on working with polyester and recycled polyester. A trailblazing and sustainable technique, soon be the new industry standard. For the sport/outdoor brand or fashion house, having foresight and being proactive will help reduce the amount of failed lab-dips and rejected dye lots and it’s just good business sense. As for the rest of the world: it’s a hugely sustainable program. Peace of mind comes with the knowledge that waste, chemicals and water use are kept to an absolute minimum. NCS Navigator takes color to a new level in design and architecture projects. Create harmonious color palettes based on your own choice of NCS 1950 standard colors and export them to your design program. Click here to open the NCS Navigator in an external browser window. NCS – Natural Colour System®© property of and used on licence from NCS Colour AB, Stockholm 2017.